If you’re shopping for a new shed in NJ and want to get the absolute best value, make sure you consider paying a visit to Backyards Structures in Belford or Shrewsbury, New Jersey. 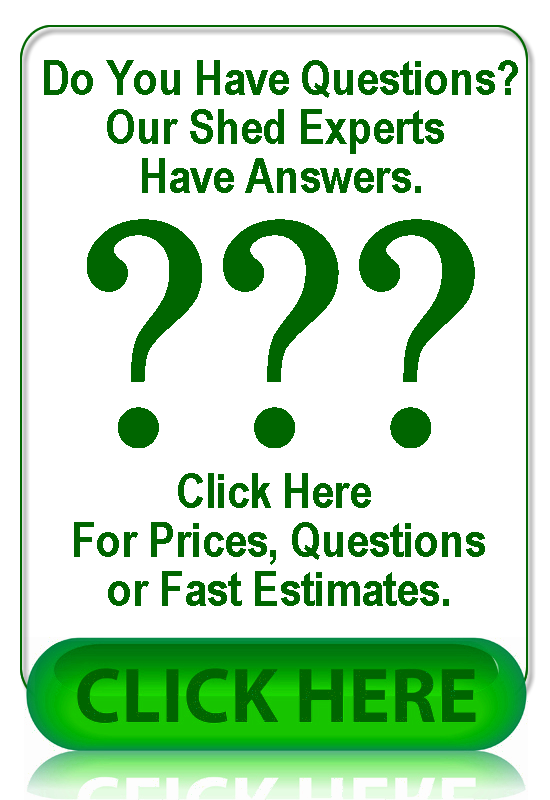 We have the absolute largest selection of custom and pre-fabricated Amish built sheds in New Jersey and we sell more sheds than any other dealer in Ocean, Monmouth and Middlesex Counties. Our A Frame shed is our oldest and most standard shed available….and all other styles are based off the trusted A Frame shed. Below are just a few of the A-Frame shed models that we always keep in stock. Not only do you prices beat almost every dealer in the area, but we offer FREE Delivery and FREE Installation that will save you hundreds off the price that you get from other dealers. FREE delivery and FREE setup.